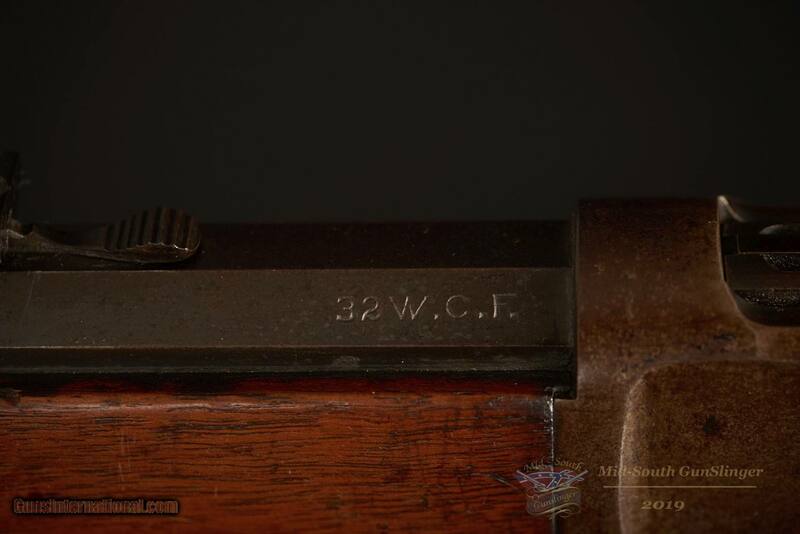 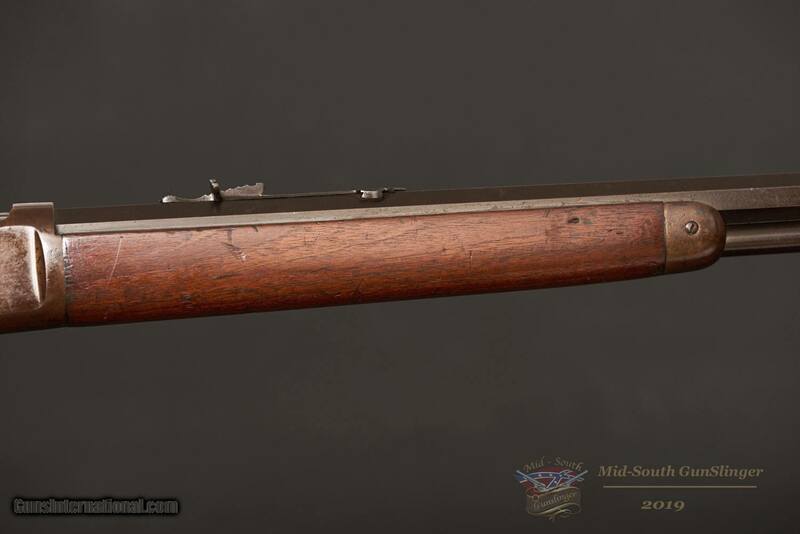 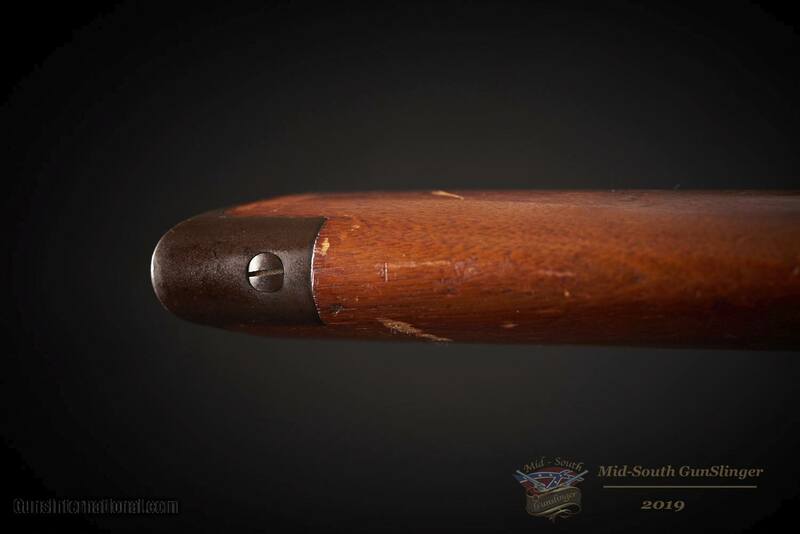 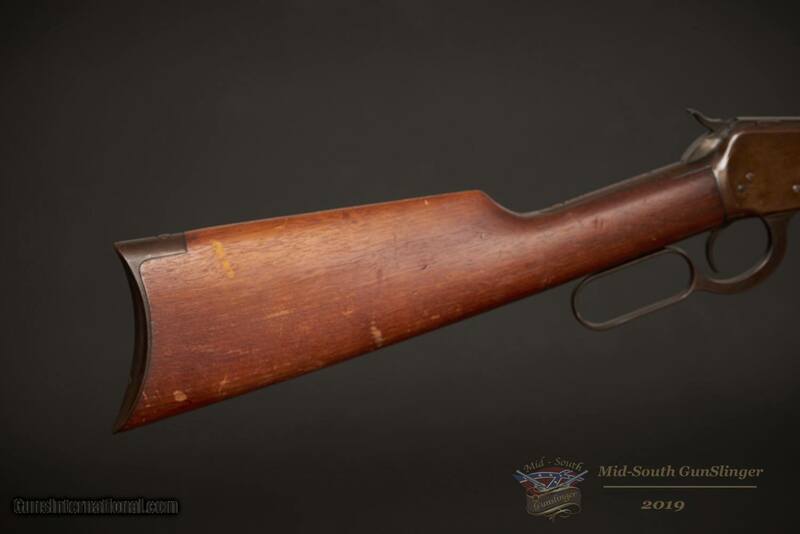 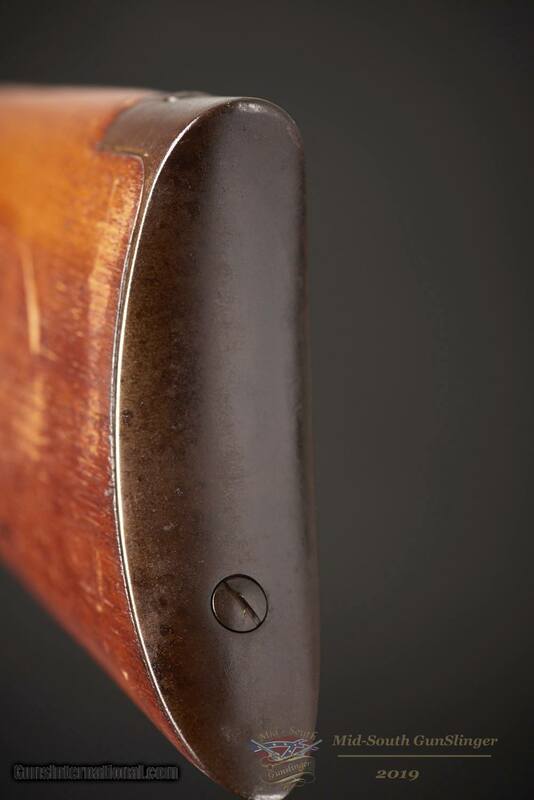 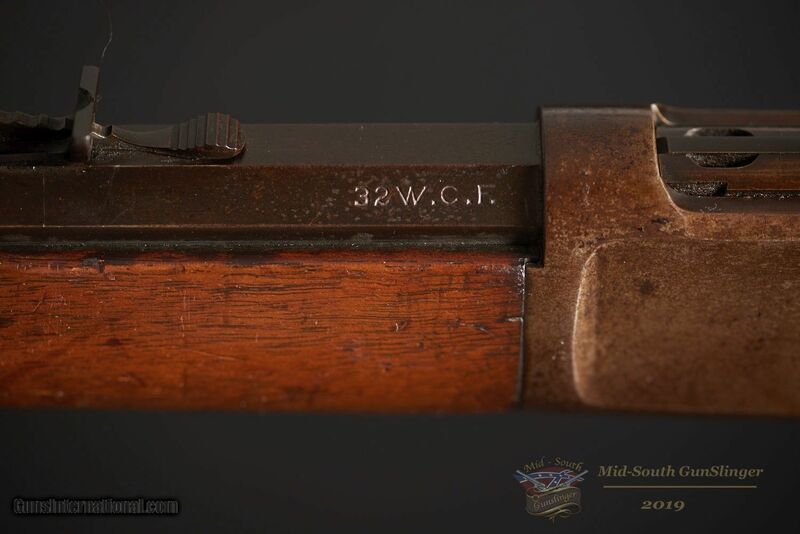 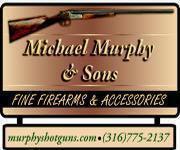 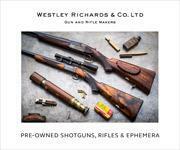 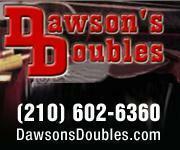 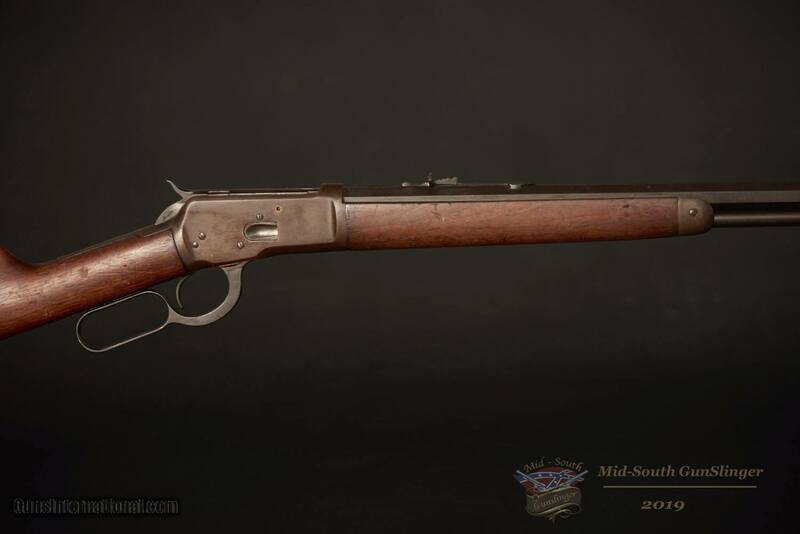 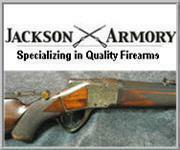 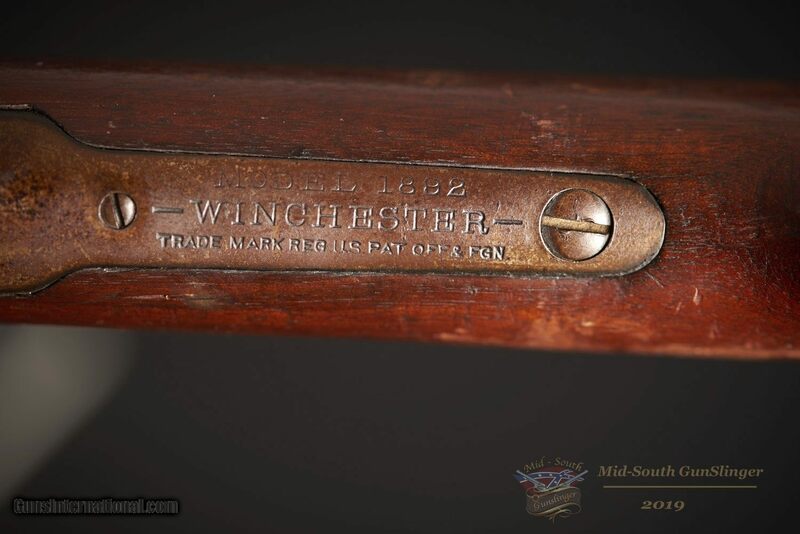 Presented for sale, you will find a Winchester Model 1892 Rifle with an octagon barrel chambered in 32 W. C. F. (32-20). 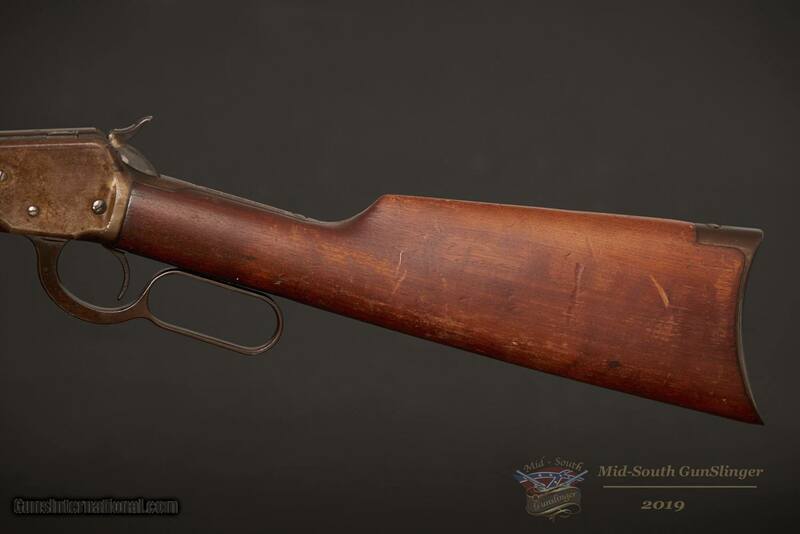 What can I say, A Winchester Model 1892, John Wayne’s favorite and one of mine. 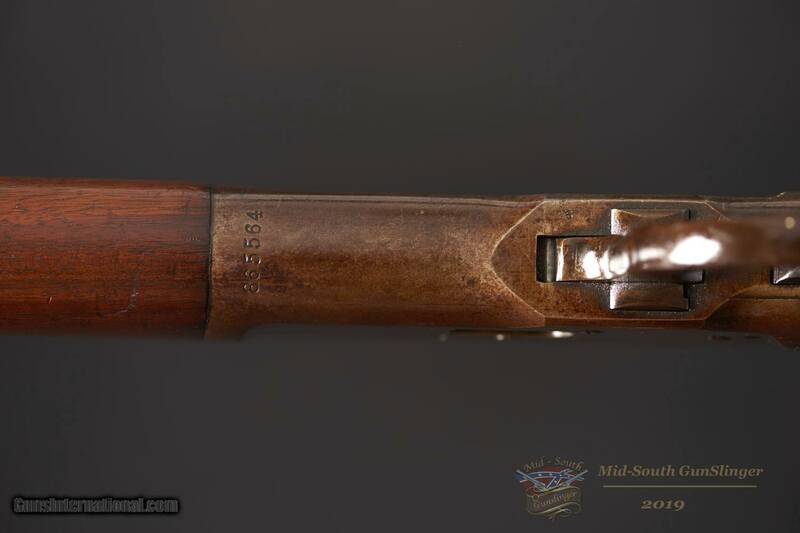 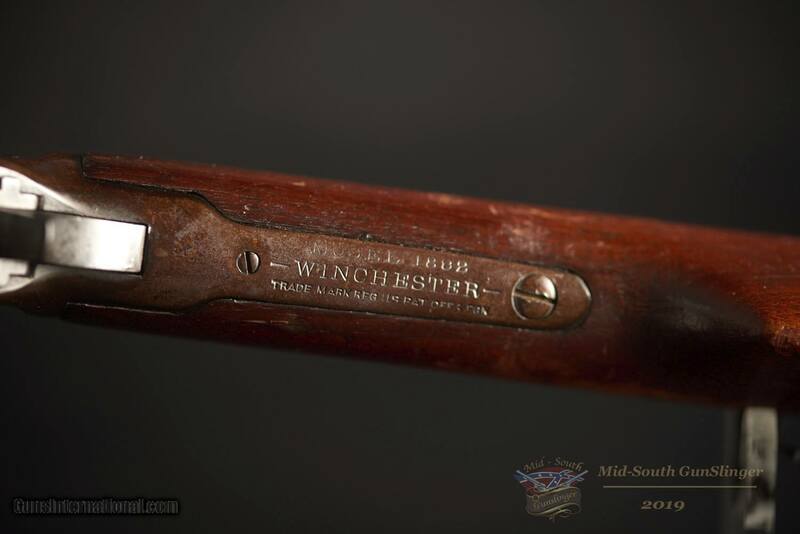 This Winchester Model 1892 is handsome to say the very least. 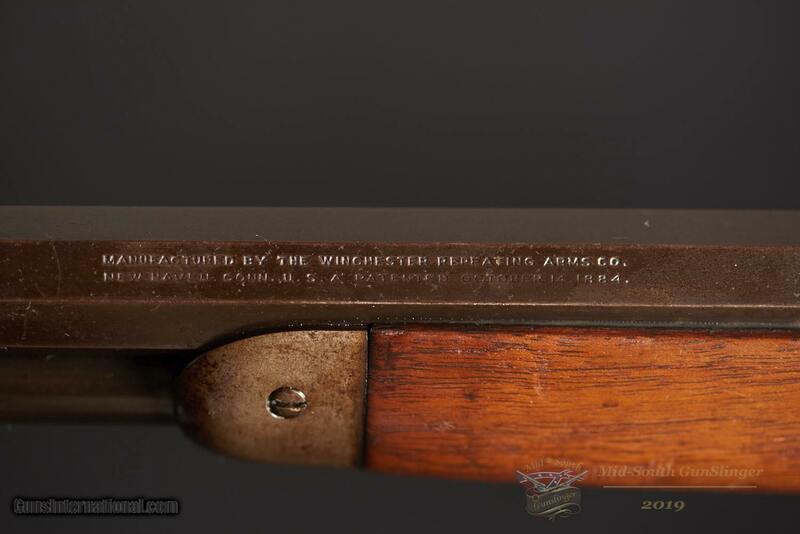 This rifle was made in 1918. I hope I look this good when I am 101, The is mechanically solid. 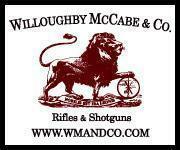 Please look closely at the images. 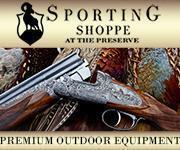 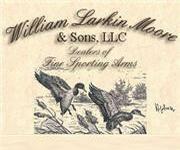 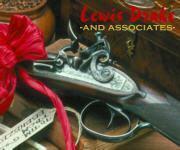 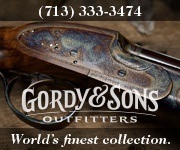 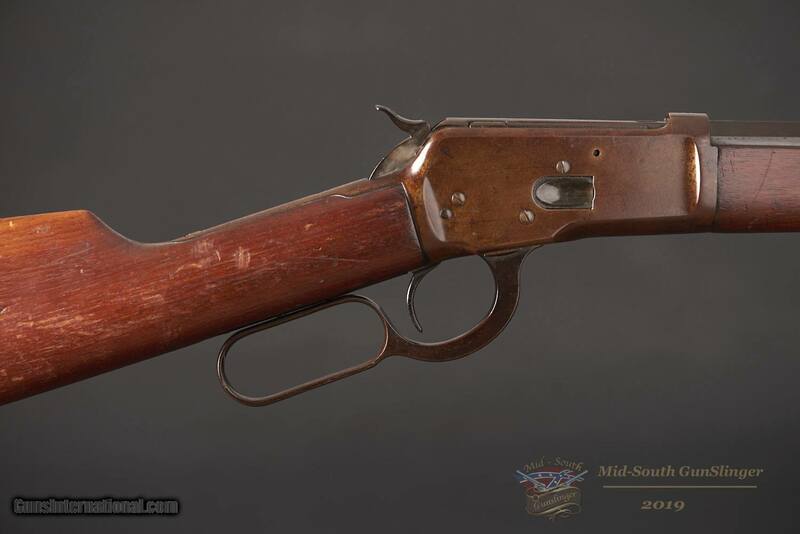 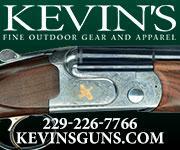 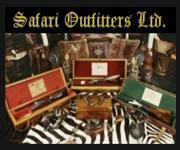 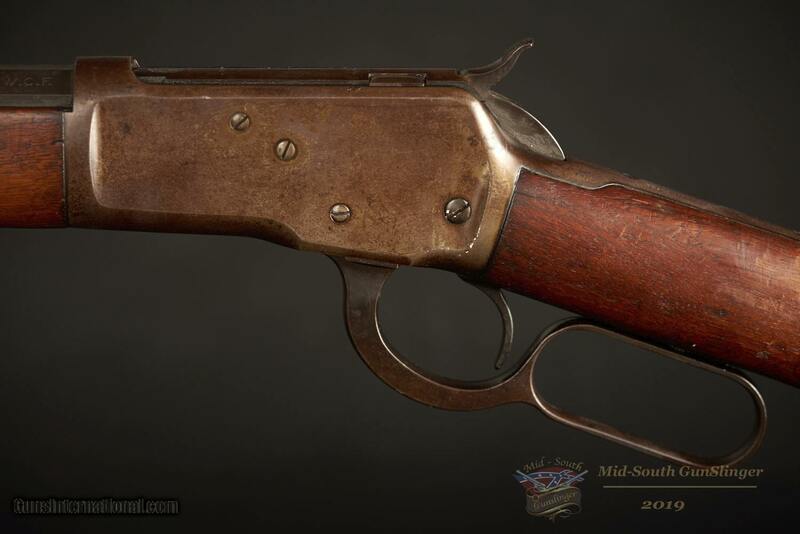 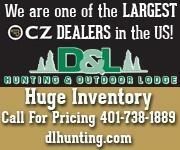 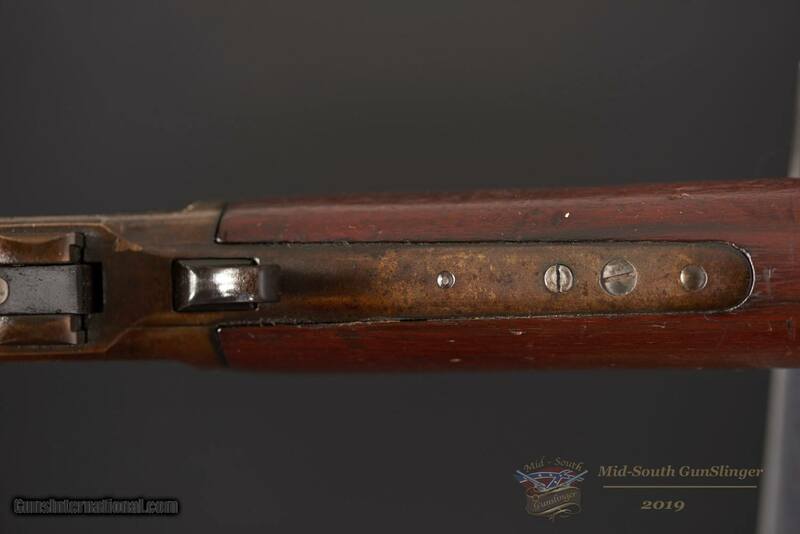 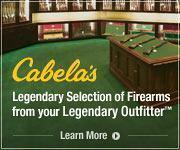 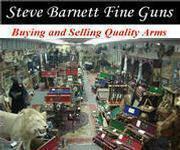 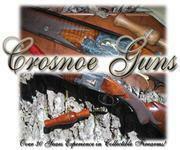 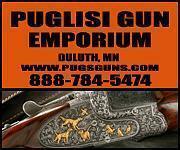 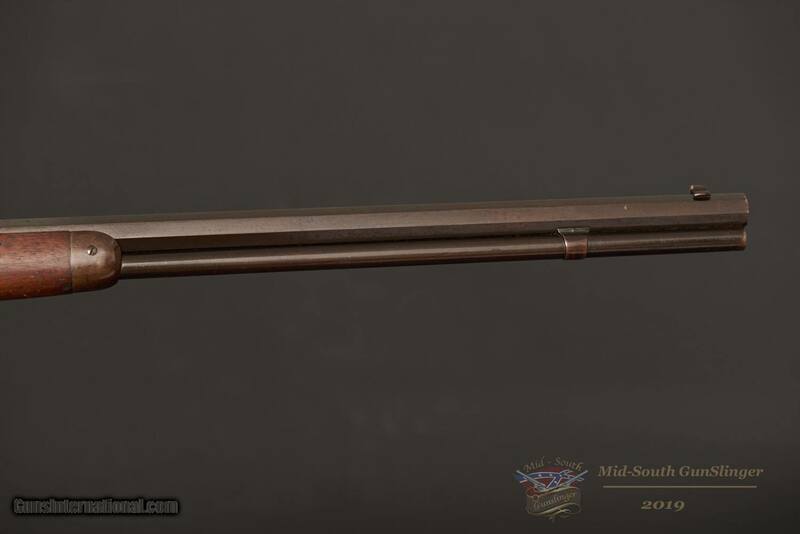 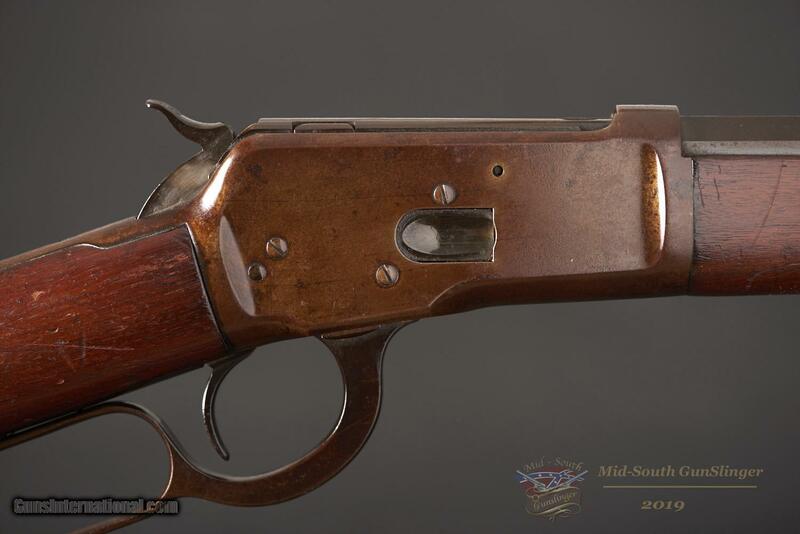 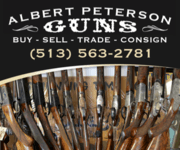 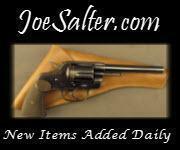 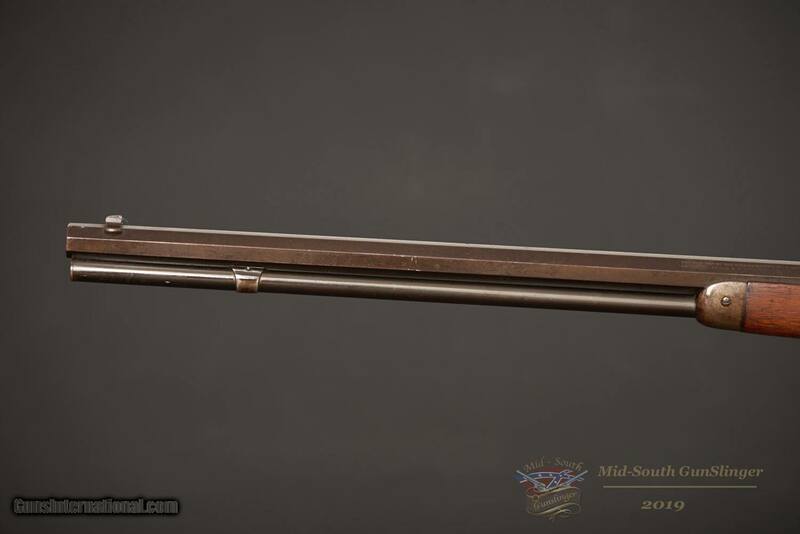 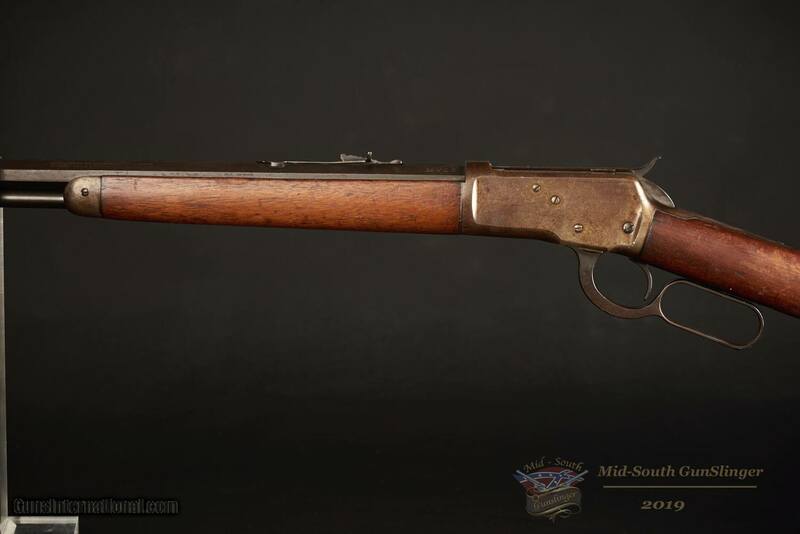 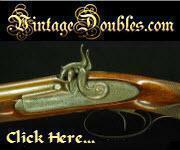 Included in the listing is the illustrated Winchester Model 1892. 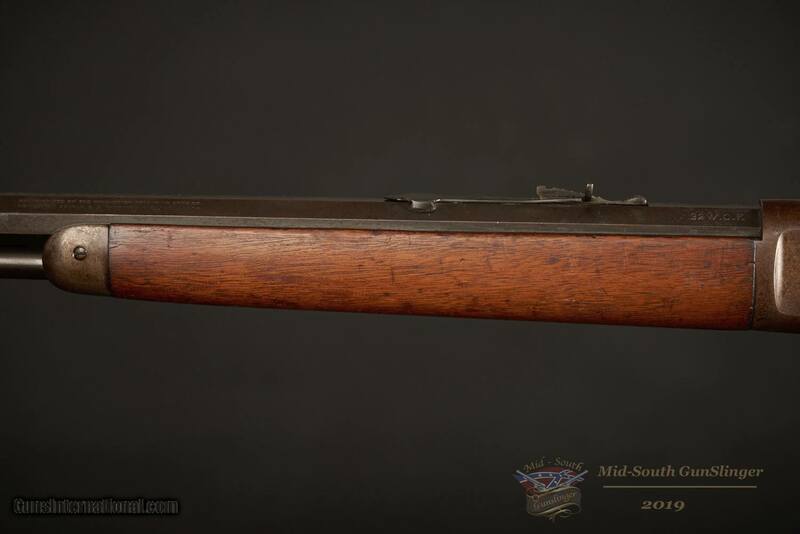 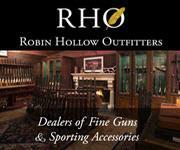 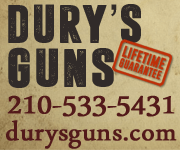 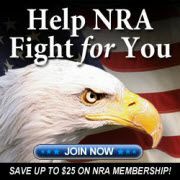 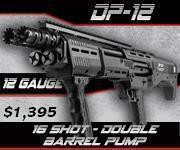 This rifle will ship via FedEx Ground to the lower 48 for $30.00 to the lower 48. 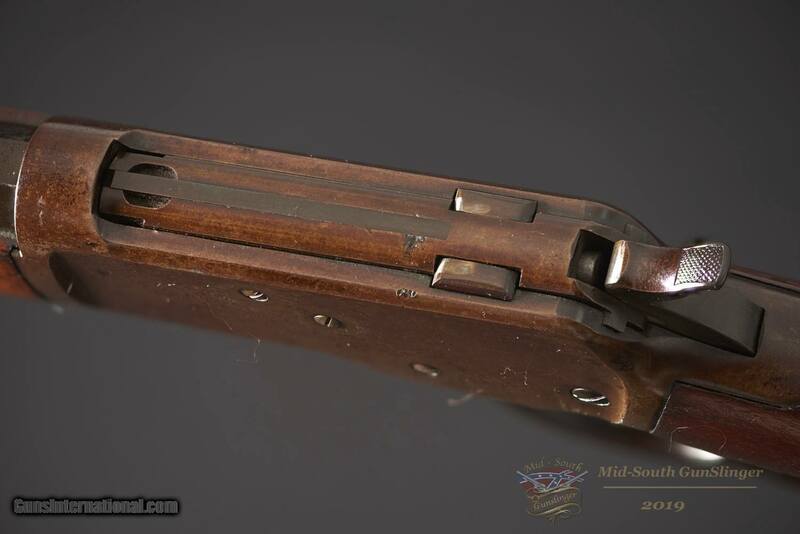 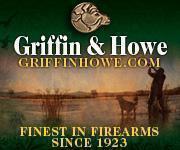 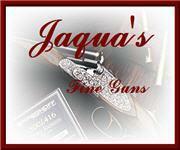 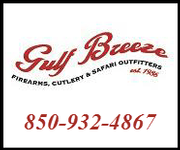 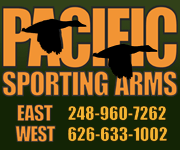 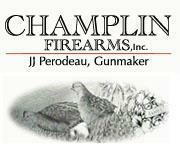 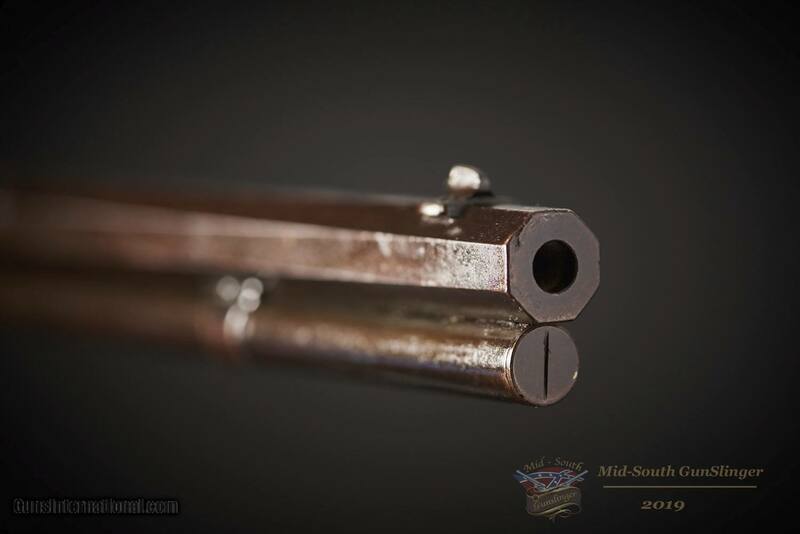 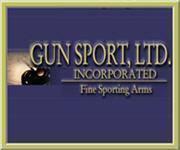 Mid-South GunSlinger offers commercial firearm photography.